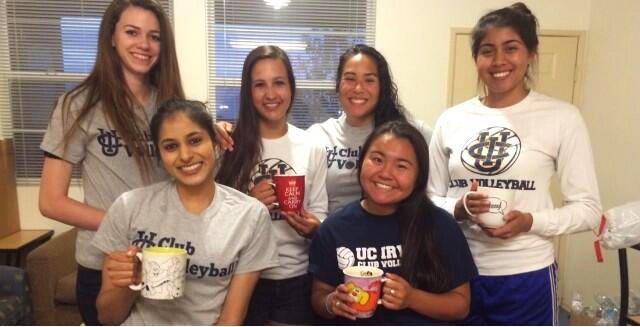 Mellow Monk recently became a sponsor of UC Irvine's Women's Volleyball. The gals tweeted this photo of them enjoying a nice cuppa of our tea. Perfect for pre-training warmup or post-training refreshment.